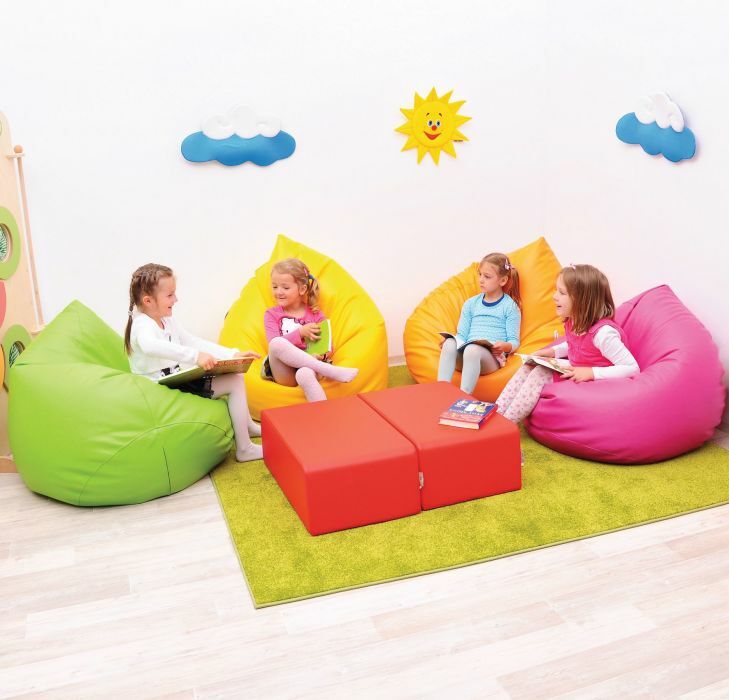 Perfect for reading corners these comfortable bean bags mould to individual body shapes providing comfort for preschool and primary children. 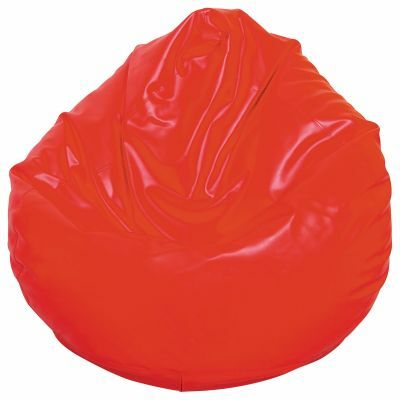 The bean bag is moisture resistant and easy clean. Available in a choice of 6 vibrant colours: red, yellow, blue, green, orange and pink. Made from PVC and polystyrene filling. Meets relevant safety standards. Suitable for younger years from 1 - 10.